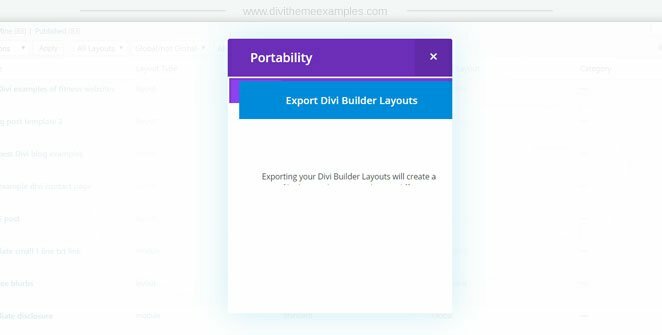 Can’t import your Divi library layouts because there is no import button? This happened to me a while back and it took me way to long to work out how to fix. The good news is that it is very easy and you’ll kick yourself once you know how. 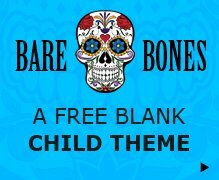 Yes, it’s that simple! Just zoom your browser out and the layout import/export window will display correctly. 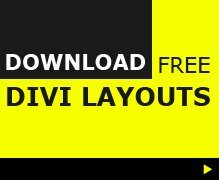 Hopefully the devs at Elegant Themes will fix this up (for those of us with bad eyes) so we don’t need to do this, but until then use this quick fix and start importing some of the awesome free layouts that are available in the Divi community. Ahhhh, I’ve had this problem for a while and just figured it out the other day. I should have come here first — would have saved me so much frustration.